A place for feeling well and at home in – luxury and comfort in an appealing combination. Relaxing luxury – with nothing missing that you would expect from a cosy “home away from home”. 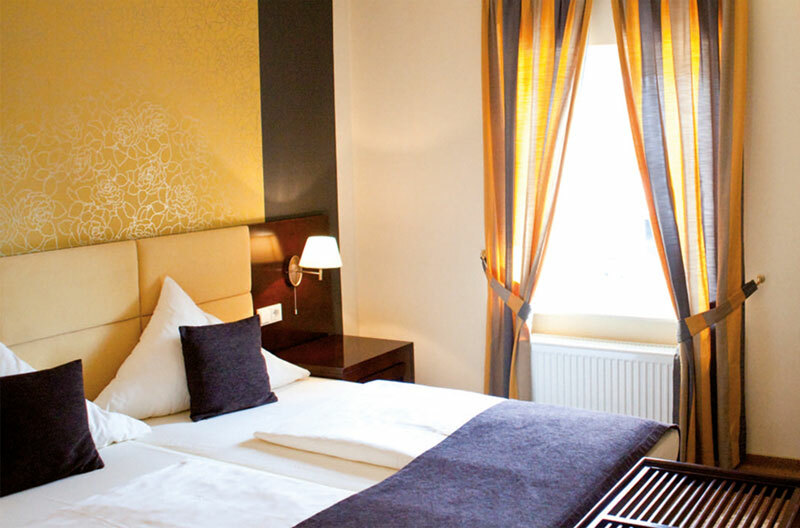 Stylish comfort combined with elegance and cosiness greet you on your arrival at the Sonnenhof. The bright, airy, spacious rooms furnished with care and attention to detail invite you to relax and feel at home. Our hotel has 13 double and four single rooms. All rooms are equipped with shower or bathtub as well as hairdryer, telephone, satellite TV and free internet access via Wireless LAN. Families are particularly welcome: a large family room offers plenty of room for you and your loved ones. Check-in: from 2 p.m. until 8 p.m. For later arrivals, please register by telephone on +49 (0) 6868. 7 73. Check-out: until 11 a.m. You’d like to check-out later? Please contact our hotel team on the spot. We request a surcharge of 10 Euros for later check-outs. 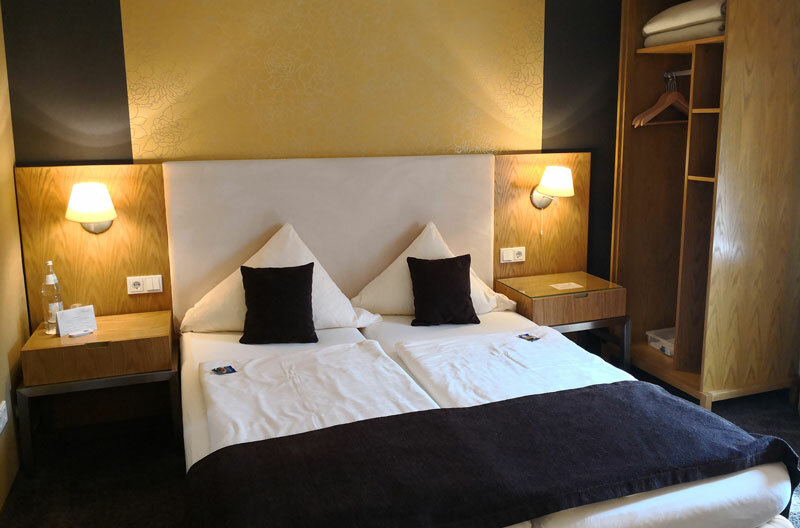 You will be met by comfortable, elegant and stylish rooms on your arrival at the Sonnenhof. Furnished with great care and attention to detail, the bright, spacious guest rooms extend an invitation for all-round well-being. You are bound to feel at home here – only more relaxed. 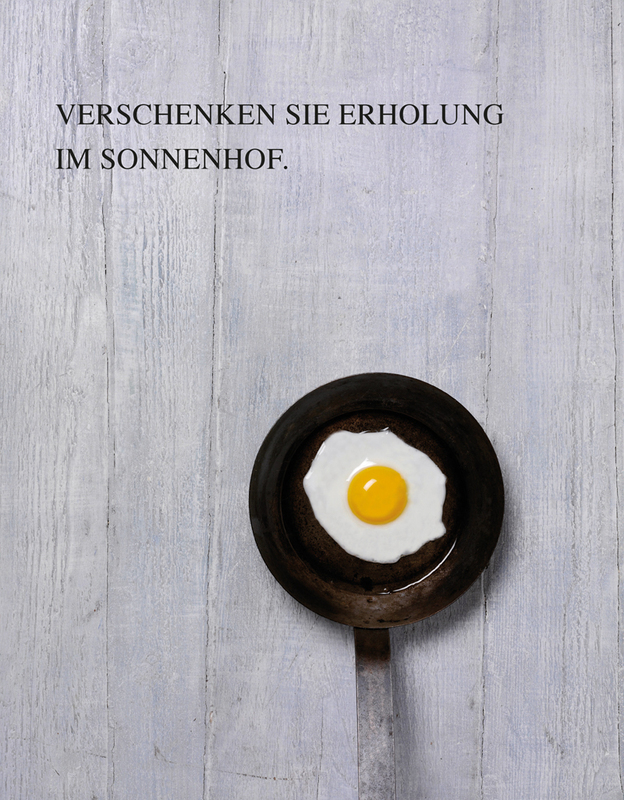 For special requests, such as breakfast in your room, additional children’s cots etc., just contact a member of the Sonnenhof-Team, always happy to satisfy your needs and wishes. Room facilities: • 20 to 30 sq meters in size • Double-bed (2.1 meters long) • Ensuite bathroom with shower/bathtub and WC • large writing-desk • Satellite- and Pay-TV • free use of Wireless LAN • Telephone • Safe • Tea and coffee-making equipment, etc. 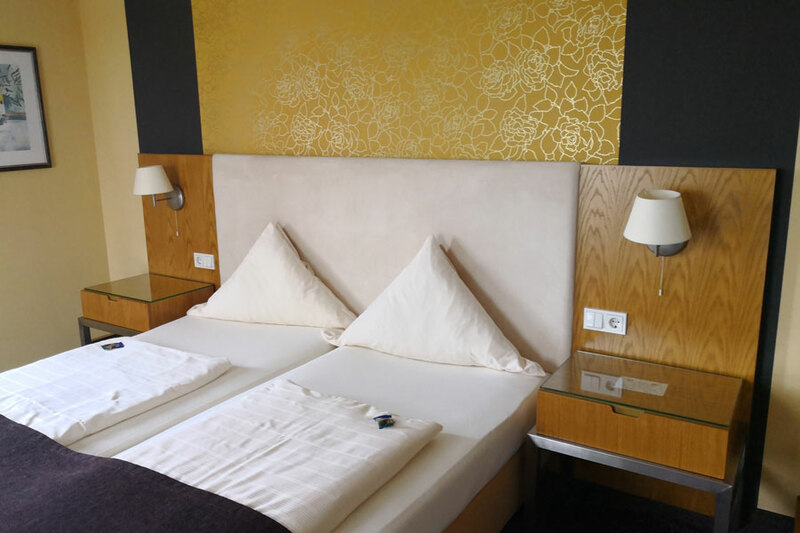 According to individual requirements, our rooms also offer single beds, twin beds, double-bed or a water-bed. When booking please state the type and number of beds required. All prices in Euros. Breakfast is included in price as well as free use of Wireless LAN. Half-board also available for an additional 18,50Euros per person and day. Give someone unforgettable hours in the Sonnenhof. Postal charges within Germany 3.00 Euros and abroad 5 Euros.